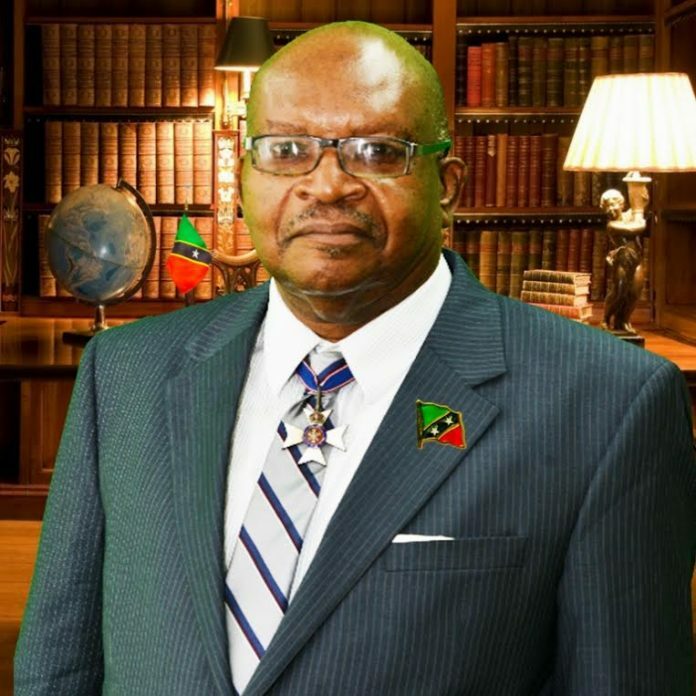 BASSETERRE, St. Kitts – Governor-General of St. Kitts and Nevis His Excellency Sir S.W. Tapley Seaton G.C.M.G., C.V.O., Q.C., J.P., is urging the general public to beware of fake social media accounts purporting to be him and to reject any invitation from such, including two of the most popular, Facebook and Instagram. Sir Tapley said that neither he personally nor the office that he presently holds has any social media accounts, especially ones soliciting funds from people. Several people in society have been the victims of fake social media accounts, using their their photos and sending friend requests to individuals, especially via Facebook and Instagram. When one accepts, one is asked about contributing to federal government grants and United Nations funds. The public in the general should be on guard against these phony social media accounts.